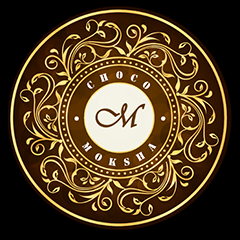 Choco Moksha as the name suggests is a total paradise for chocolate lovers. 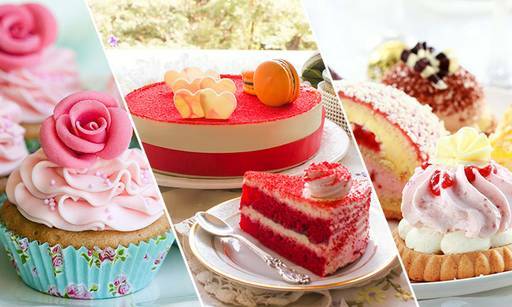 They are the answer to all your chocolate cravings and trust us, no one does wonder with chocolate as well as they do. This place is a total bliss for everyone.